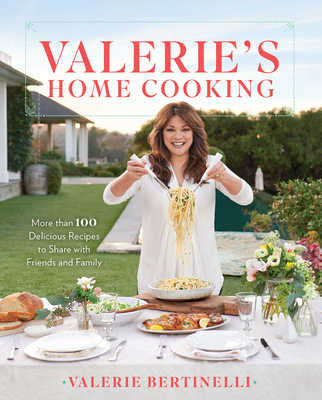 Two-time Golden Globe winner and Food Network host Valerie Bertinelli shares her new cookbook. Seating is determined by letter group (indicated on tickets) and opens at 6:30pm. CAN'T MAKE IT? Click "add to cart" below on the signed copy of Valerie's Home Cooking and we'll have it signed and reserved for you. We also ship anywhere in the US and to most international locations! 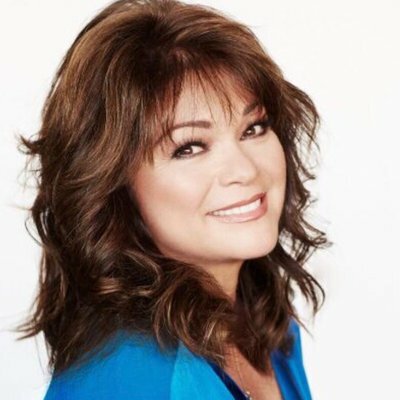 As the current star of her Food Network show, Valerie's Home Cooking, and co-host of the network's Kids Baking Championship, as well as having spent years acting on television, Valerie Bertinelli has made a name for herself in households across America. But to really know Valerie is to spend time in her kitchen. VALERIE BERTINELLI is a television personality, New York Times bestselling author, and passionate home cook. She hosts her own Food Network cooking show called Valerie's Home Cooking, reaching 1.5 million weekly viewers, and co-hosts Kids Baking Championship on the network. Bertinelli is well-known for her starring roles on the shows One Day at a Time and Hot in Cleveland. She currently lives in Los Angeles, CA.